A gorgeous lawn is only gorgeous so long if you forget to maintain it. Your landscaping is like anything else in your life. It’s gorgeous from the outside, but it won’t last long without proper maintenance. You wouldn’t purchase a new car without taking it in for regular oil changes and tire rotations, and you wouldn’t hire A Great Choice Lawn Care & Landscaping to revamp your lawn and improve your landscaping without allowing us to maintain our hard work. 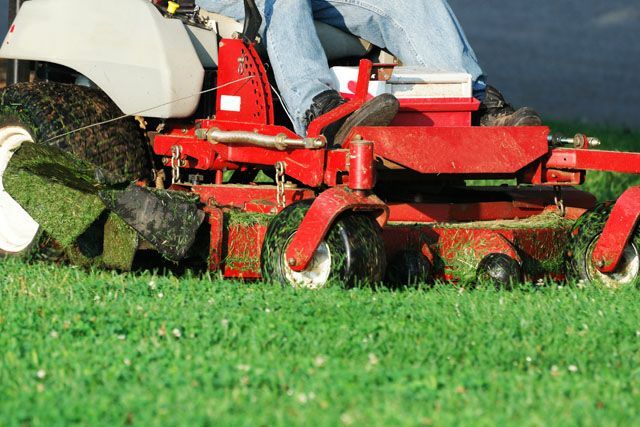 Maintenance is the most important thing you provide your lawn. 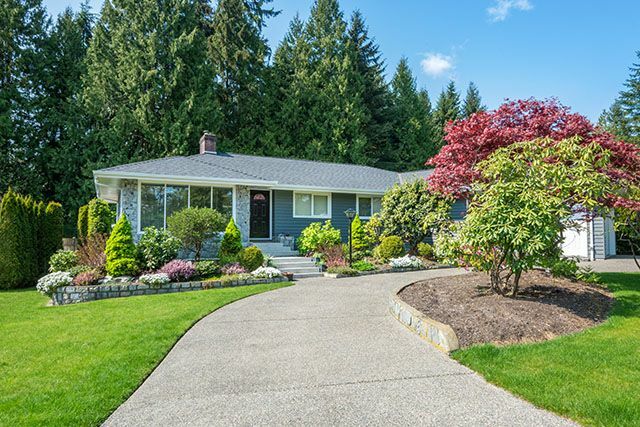 Without proper maintenance, your landscaping begins to die, it appears less appealing, and it won’t look nearly as impressive after a few months. The size of your lawn, the type of landscaping you have, and the weather every year have a major impact on how well your lawn survives, which is why proper maintenance is so critical. It changes every year, and the maintenance your lawn requires is never the same as another lawn. Let our team of professionals help you keep your lawn looking beautiful all year with a customized maintenance schedule designed to bring out the beauty your landscaping has to offer. Our team will come to your home to assess your landscaping needs and create a plan for you. Our plan is entirely customizable, and it can be changed as often as needed. Your vibrant green lawn is a dream come true, but for how long? It takes ample time and dedication to keep the lawn looking good year-round, and many people haven’t the time to spend in the yard making sure it thrives. Jobs, kids, travel, and your life in general don’t provide you with the kind of time it takes to keep your lawn looking as great as possible, but our team of professionals has the time to dedicate. When you allow us to maintain your lawn, you needn’t worry about finding time to mow, to prune your hedges, to trim your trees and flowers, and to seed your grass each year. The time and energy you save not doing these things allows you to enjoy your home and your life more freely. We’ve already told you you’ll have more time for your family and friends, but that’s not the only benefit of allowing our team of experts to maintain your lawn for you throughout the year. When you allow our team of experts to maintain your lawn, it adds curb appeal. Curb appeal adds instant value to your home if you ever decide to sell, and who can resist making money off someone else’s hard work? You also receive more enjoyment at home. Imagine sitting outside on the porch with a cup of coffee taking in the beauty of your surroundings. It’s not easy to do that when you’re thinking you need to find time to mow or find time to get the trimmer out to trim the hedges. Less stress is found when someone who knows what they are doing is in charge of your lawn. We can’t do your job as well as you, and we don’t expect you to do ours as well as us. When you leave your lawn maintenance to the professionals, you’re less stressed attempting to do it yourself. We love to hear from past customers just as much as we love to hear from new customers at A Great Choice Lawn Care & Landscaping, which is why we always encourage our customers to call with their questions and requests. Our team of landscape professionals is here to help you when you need it. Give us a call today at (607) 729-3451 for a free consultation, or fill out our online estimate form for a free estimate. One of our experts is happy to help assist you.